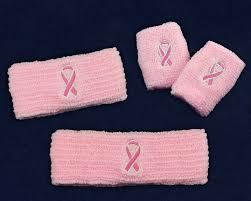 October Breast Cancer Sports Packs! 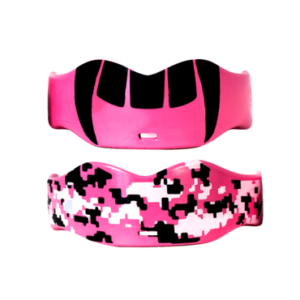 MyPlayer Evaluation & MyFootball Evaluation October Breast Cancer Awareness Sports Pack! 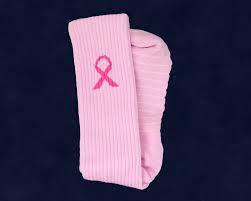 Pink head band, Pink arm band, 2 Pink wrist bands & pair of athletic pink socks, all with the Breast Cancer awareness Ribbon. 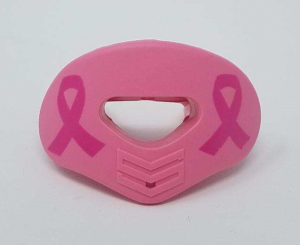 Soldier Sports had the idea of creating a Mouth Guard for Military Combatives who needed maximum protection and comfort with the ability to communicate clearly. Countless hours of research and development led to the development of 7312: a proprietary high-impact absorbing material that could replicate the air-tight lock of a custom fit Mouth Guard. 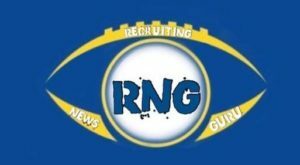 CHECK OUT Soldier Sports Here! 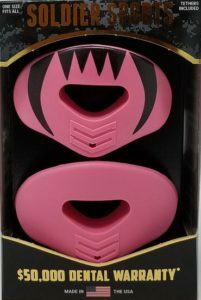 *MyFootball Evaluation & MyPlayer Evaluation will Donate $10% to Charity for every Mouth Guard or Lip Protector purchased!